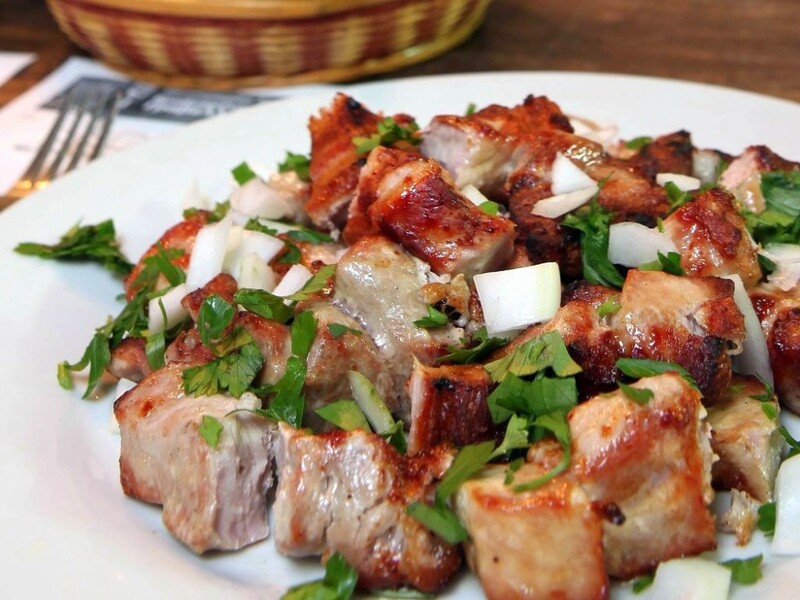 You haven’t eaten Souvlaki if you haven’t eaten it in Cyprus. Cubed pork or chicken, threaded on a stick and grilled over charcoal. Often served in pitta with tomato, finely chopped white cabbage, parsley and onion - truly the food of the Gods. What’s the best souvlaki you’ve ever eaten? I had lamb for breakfast once in Cyprus, a small amount with cheeses, olives and fruits, sat in the sunshine....aah!